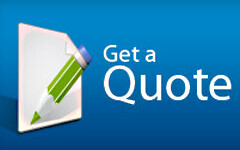 We offer the full range of new and re-guttering options. 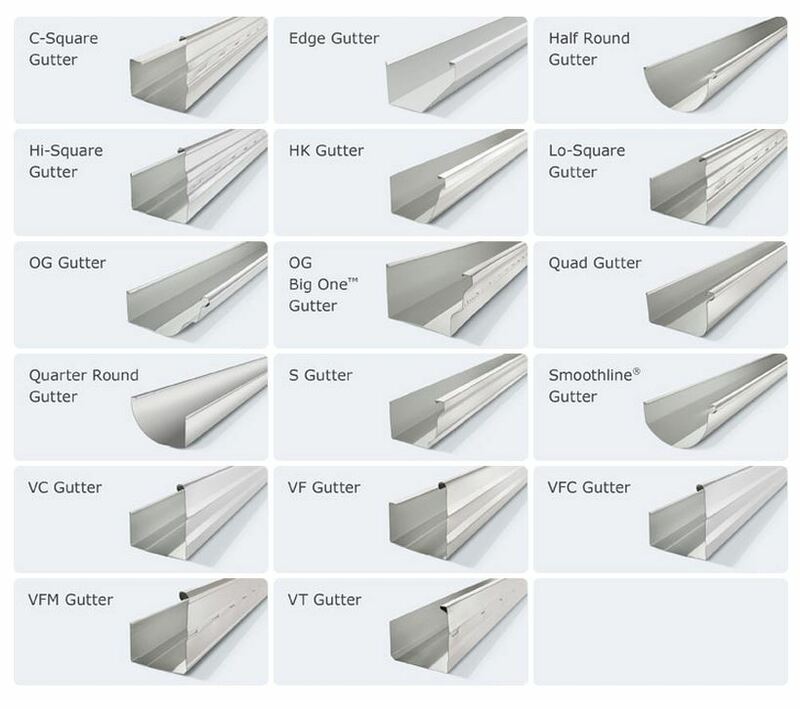 We supply and fit replacement guttering to match your original profile or can choose a new profile in either Zincalume or Colorbond. 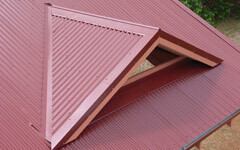 When we install guttering, we assess the water flow characteristics of your roof. 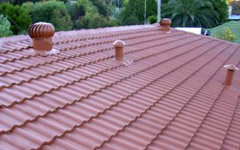 From this assessment, we then install the appropriate number of downpipes and flashings to best handle your roof’s water flow. 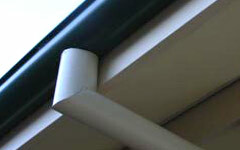 Slotted guttering is also available. 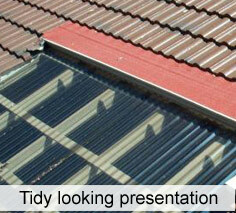 This option helps avoid gutters overflowing over the back of the gutter into the eaves area of a roof if the gutters become blocked. 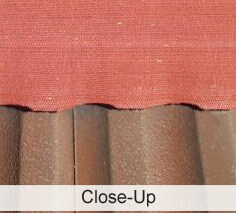 Another very useful addition to your gutters is gutter guard.